Renowned have an exciting new project with Spotify coming soon. 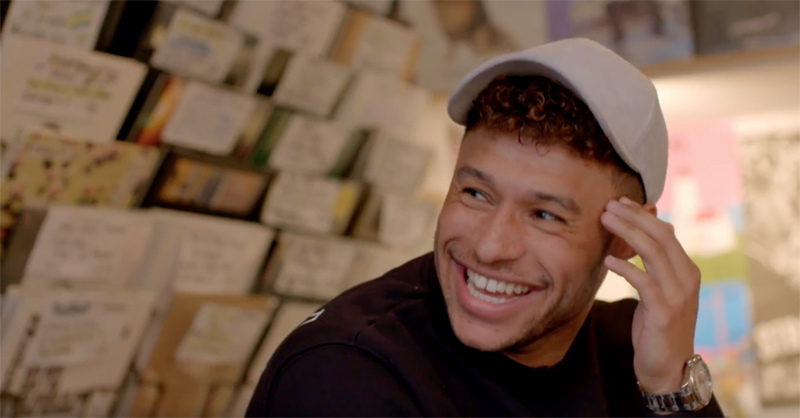 Playlist clash takes Spotify users further into the lives of their favourite musicians and football stars through this series, with intimate access to premier league stars and number 1 musicians. 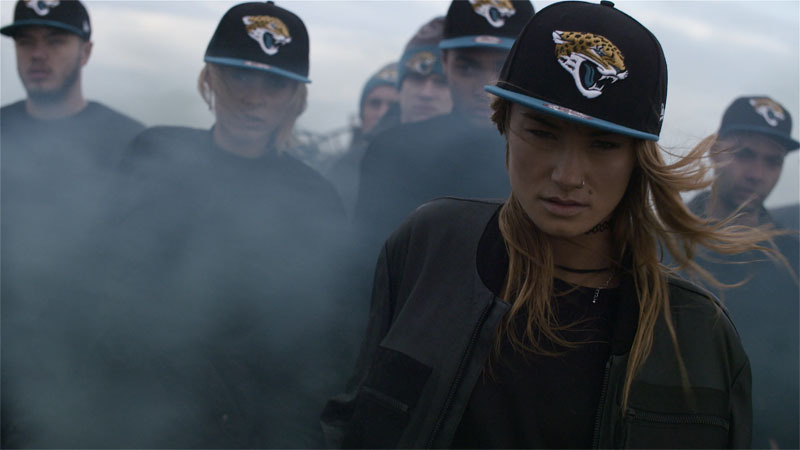 The Jaguars and the Bills went head to head in our latest film for NFL and New Era. 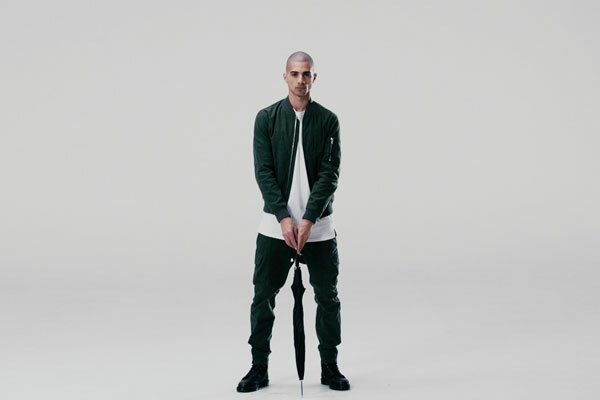 We’re thrilled to be working with Selfridges and designer fashion label Clothsurgeon to showcase their latest collab.